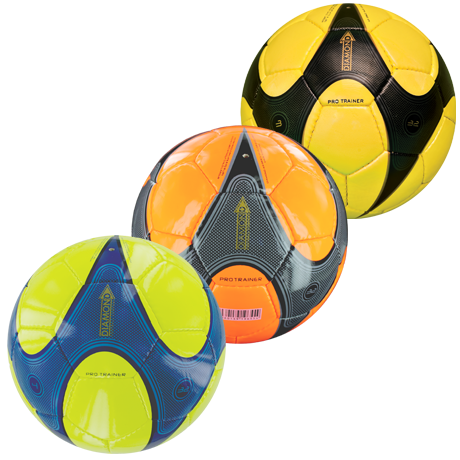 The Junior Pro Trainer is available in sizes 3 & 4 for any coach that wishes to train their youth team to become winners. 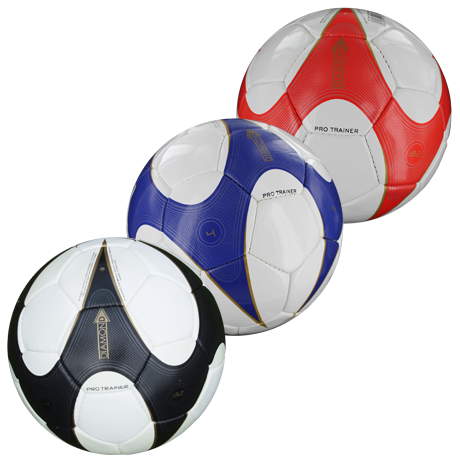 The balls are used in professional academies up and down the country by teams such as West Bromwich Albion. 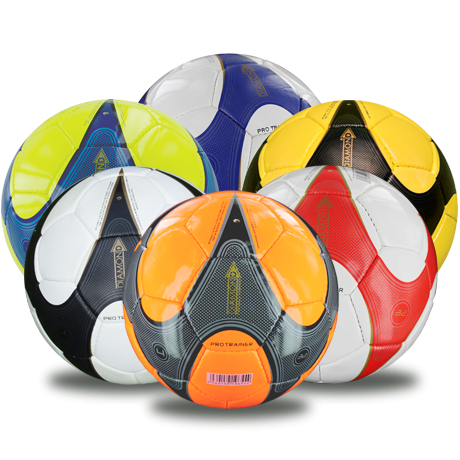 For the highest quality training balls at a competitve price, look no further - made for pros, but used by grassroots. 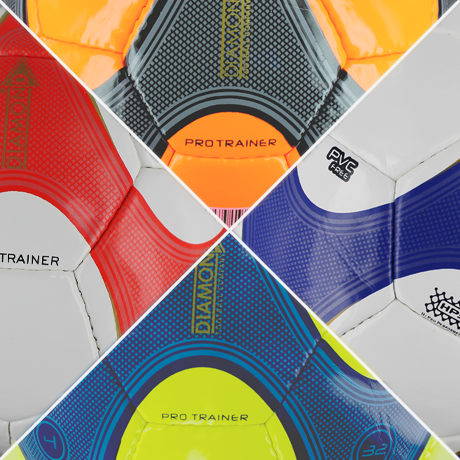 See the Pro Trainer size 5 West Brom Pro Training Gallery.